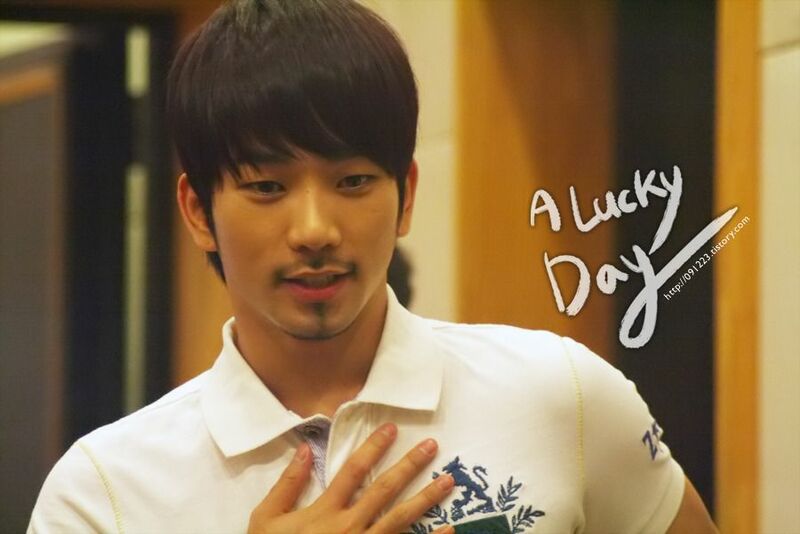 In parsing through MBLAQ archives, I am amazed over the number of radio programs G.O appeared on since debut. I am quite sure they are all floating out there waiting for me to discover each and every one of them. Sometimes there is simply not enough hours in a day to fangirl properly, but I am thankful for every moment I do get to discover something new. For me, since I am a relative newb here as a fan, I cannot always automatically place a picture with it’s corresponding event or appearance. 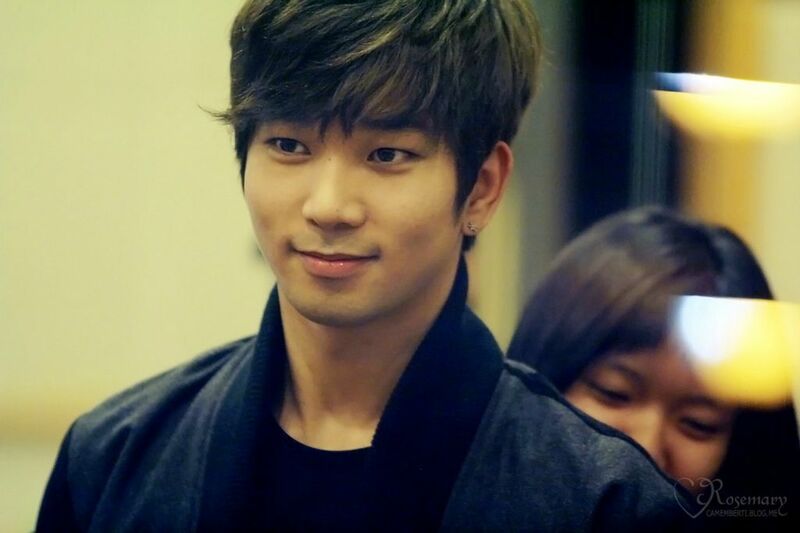 I am happy to have re-stumbled upon some lovely photographic captures of G.O from a January 2013 stint as radio DJ (along with maknae Mir) on KBS Kool FM’s Kiss The Radio and along with them, some playful moments caught on video of our cheeky, adorable and wickedly handsome disc jockey of the hour. 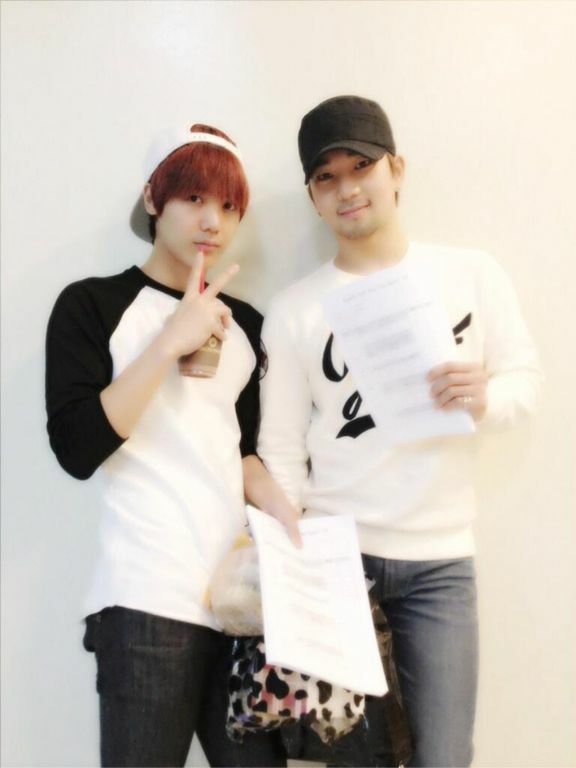 Categories: G.O Military Discharge, MBLAQ Musings, The G.O Files | Tags: G.O, G.O images, G.O's Military Service, Jung Byung Hee, Jung Byung Hee images, MBLAQ DJ G.O, MBLAQ G.O, MBLAQ G.O images, MBLAQ G.O on the radio, Sukira Radio | Permalink. It is Day 256 of G.O’s service, and time is just breezing along. Today I feel like relaxing in The Retro Room with our gentle main vocal. Traveling back in time to some in-studio radio appearances and his quiet, smooth and gentle rendition of Brian McKnight’s One Last Cry. Categories: G.O Military Discharge, MBLAQ Musings, The G.O Files | Tags: Brian McKnight, G.O, G.O images, G.O on Radio, G.O Radio Appearances, G.O's Military Service, Jung Byung Hee, Jung Byung Hee images, Maybee's Volume Up, MBLAQ G.O, MBLAQ G.O images, MBLAQ G.O Radio Appearances, Sukira Radio | Permalink.